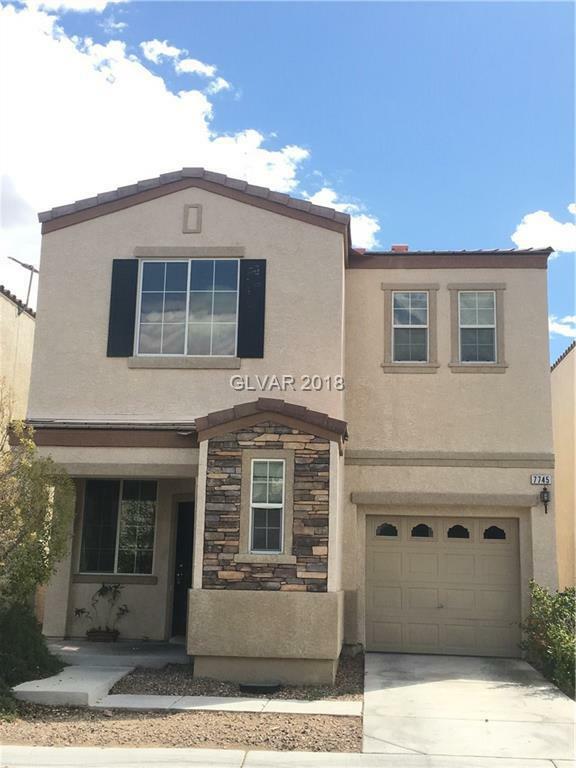 Great starter home in Popular SW area with great value! Nice community with swimming pool, playground.. W/low HOA fee. 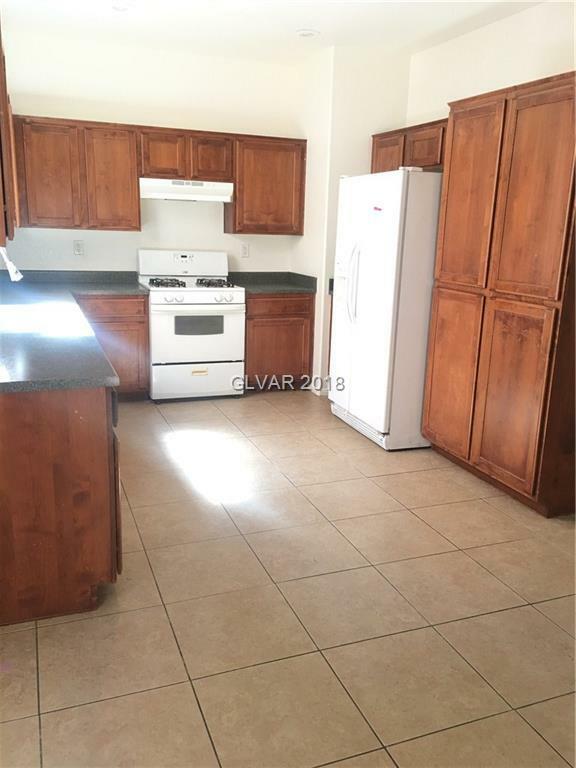 VERY Convenient location close to freeway, shops & schools. 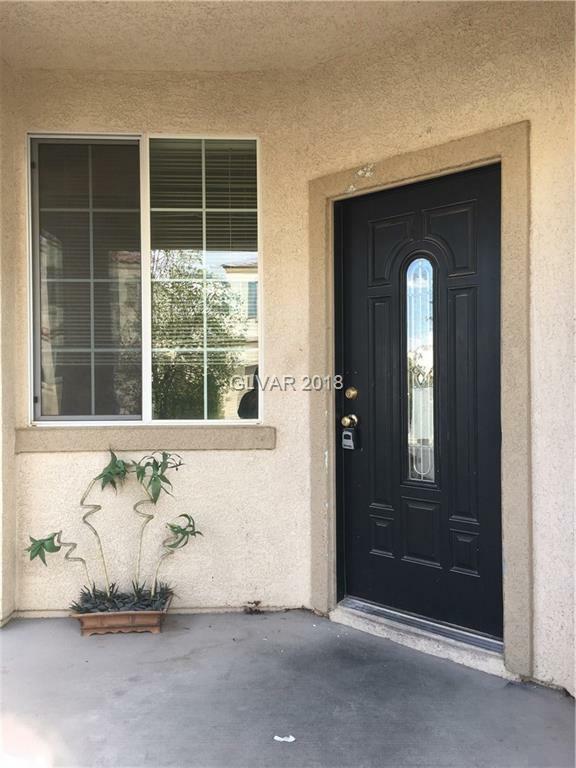 Property features tile flooring throughout the first level and beautiful laminate flooring on second level. 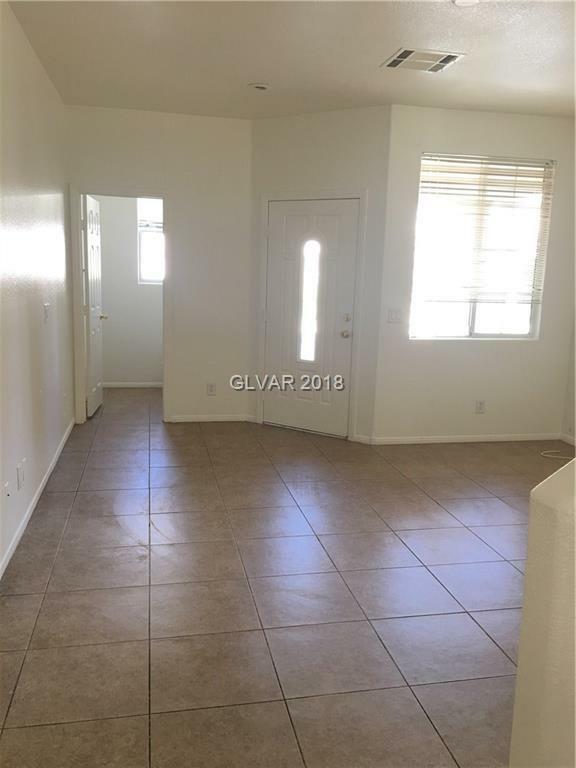 Fresh paint; Spacious kitchen with nice cabinets; Ceiling fans/lights in all bedrooms; Large walk-in closet in master bedroom. You won't be disappointed!